Cape Town hotels – Search for discount hotels in Cape Town with lowest rates guaranteed. Tourism Cape Town – Official tourism site for Cape Town and Western Cape. Cape Town Info – Attractions, tours, and accommodation info. Cape Town Travel Advisor – Information on places to stay, tours, airport and transfer details, and latest news. Expat Cape Town – Guide to living and working in Cape Town with cost of living, housing, safety, and attractions. 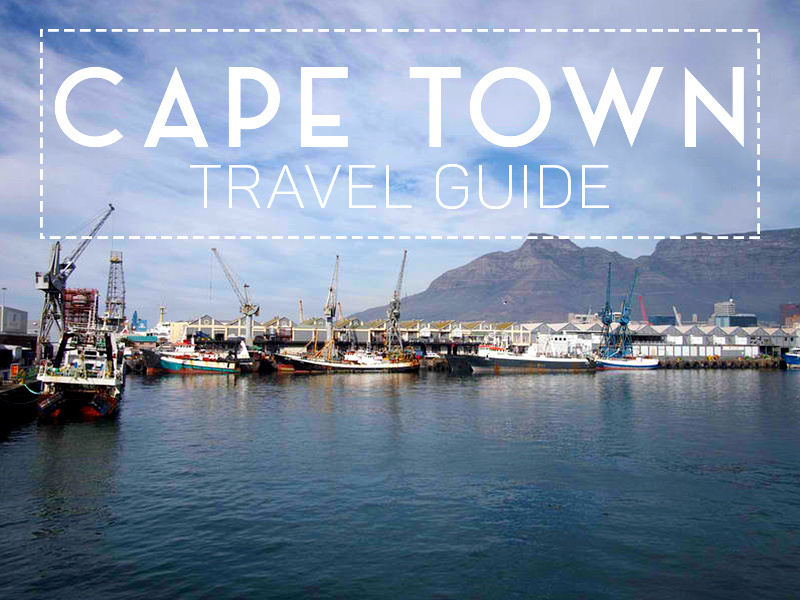 My Cape Town South Africa – Travel guide for attractions, hotels, accommodation and culture. Cape Town My Love – Personal blog by Karisa, blogging about anything and everything Cape Town related with some personal bits. Cape Town Active – Blog for locals and visitors featuring things to do in Cape Town. Noted on Cape Town – My thoughts and observations on two weeks in Cape Town. Cafes in Cape Town – I made a list of cool cafes while I was there. Exploring Cape Town, The Mother City – theprettyblog.com. The Victoria and Alfred Waterfront in Cape Town – nelmitravel.com. Truth Coffee Roasting Cape Town, South Africa – contentedtraveller.com. Cost of living in Cape Town – johnnyafrica.com. Food Blog – A guide to restaurants in Cape Town. Cape Town Photos – Gallery of my trip to Cape Town. Cape Town Daily Photo – Photo gallery of my visits to Bangkok since 2005.